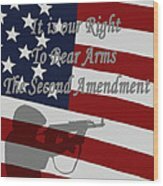 There are no comments for Right To Bear Arms. Click here to post the first comment. 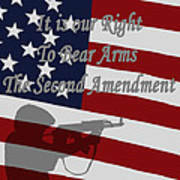 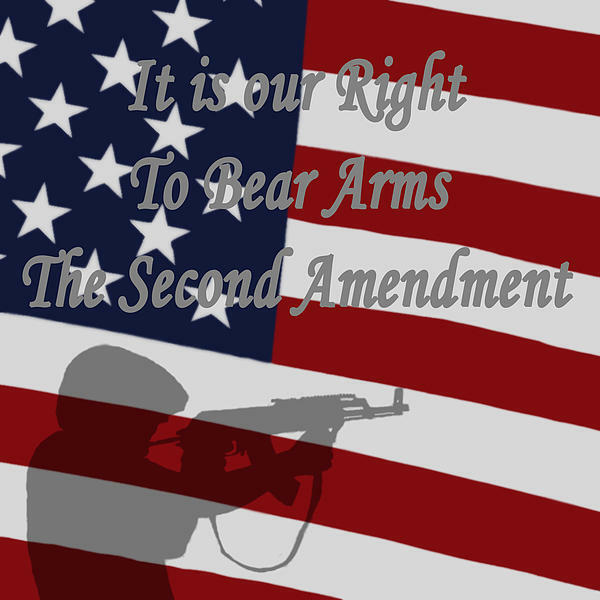 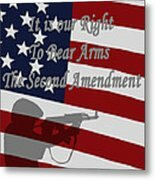 Right to Bear Arms, Our Second Amendment.